Indonesia is the largest archipelago country in the world, with hundreds of islands scattered across the provinces. Each island is having wonderful natural sightseeing, with the characteristic of each region. 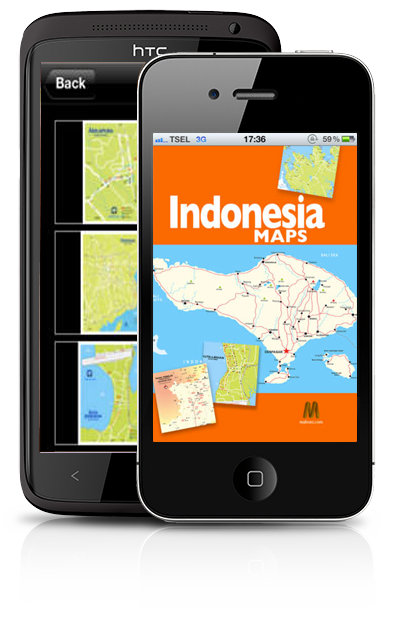 Indonesia Maps HD, is the latest application by Mahoni.com that will be your personal guide when you visit beautiful Indonesia. This is a digital map applications, which practical and handy. Indonesia Maps HD is an application with simple high resolution maps, which are made with complete in accordance by the state of Indonesia.